Let us take you on a journey to some of the most beautiful places in Bulgaria! Imagine walking through endless fields of roses or visiting a perfectly preserved town that’s literally a museum from a different era. You wouldn’t want to miss these fairy tale spots, so put them on your list of places to visit in Bulgaria! If you are a mountain lover or a hiker this is a must visit place! The park has a lot of trekking trails – from easy to difficult. The paths are well marked and there are plenty of illustrated boards with maps. You should stop at the information centre at the entrance of the park and get a map with some very useful information. 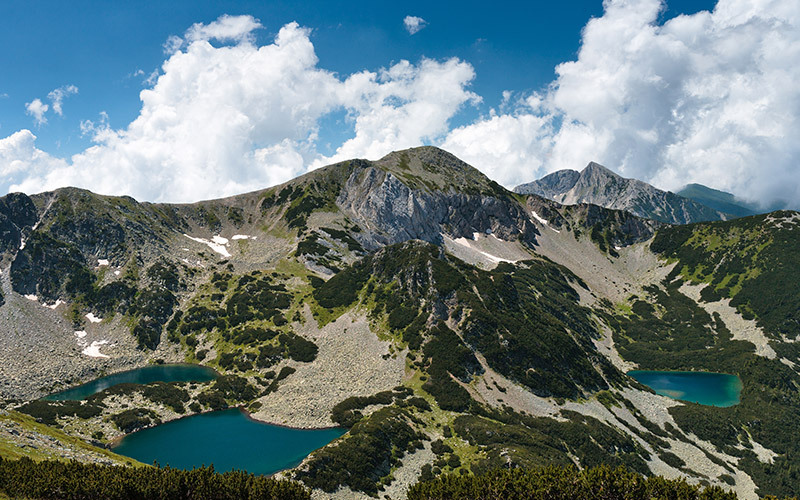 The close proximity to Bansko makes the park an excellent option for day hikes. And the scenery? Nothing less than spectacular! What can you do in the park? You can hike up to the alpine lakes. Lake Popovo is one of the most beautiful lakes in the country and makes for a great day trip. Drive through Dobrinishte to the Gotse Delchev hut and then take the chairlift up to Bezbog hut (about 20 minutes) to find the start of the trail. The hike to the lake takes a couple of hours and has some steep rocky sections so not for beginners. Another great hike starts from Vihren hut – you can drive and park there – and then look for the trails to Okoto, Ribnoto and Muratovo. What else can you see inside the park? Within the park, there are more than 182 species of medicinal plants and 1,315 other plant species – roughly 1/3 of Bulgaria’s total. Pretty amazing, right? Bulgaria’s oldest tree (1,300 years old) also happens to be in the park! 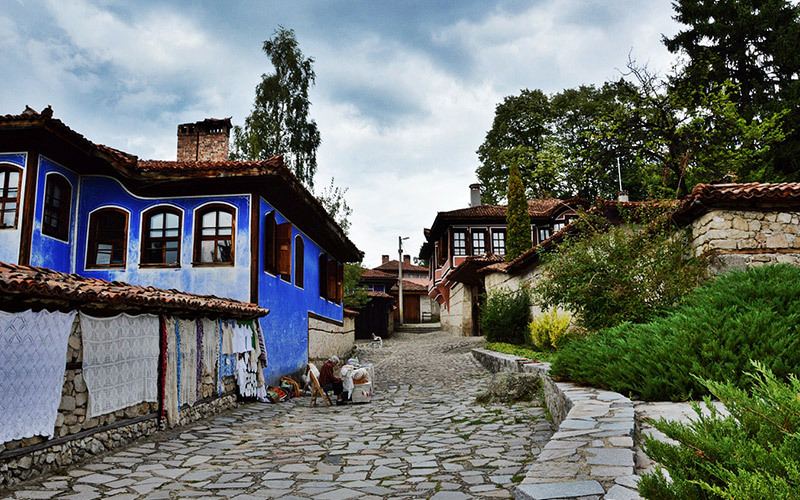 Koprivshtitsa is a historic town in Central Bulgaria, located in the Sredna Gora mountains. The Architectural and Historical Reserve of Koprivshtitsa has become an iconic place, visited often by tourists and locals who come to see some of the most well preserved houses, churches, streets, bridges and monuments from the National Revival period, during the 19th century. Many of the houses (once belonging to important enlighteners and revolutionaries) have been restored in their original appearance and offer a truly authentic experience. You can really feel the unique atmosphere of this incredible museum town. It’s almost like taking a walk through time! The town use to be one of the centres of the April uprising in 1876 and many Bulgarians died there trying to liberate Bulgaria from a 5 century Ottoman rule. Sredna Gora mountain surrounds Koprivshtitsa on all sides – you’ll enjoy some really beautiful scenery and clean air. 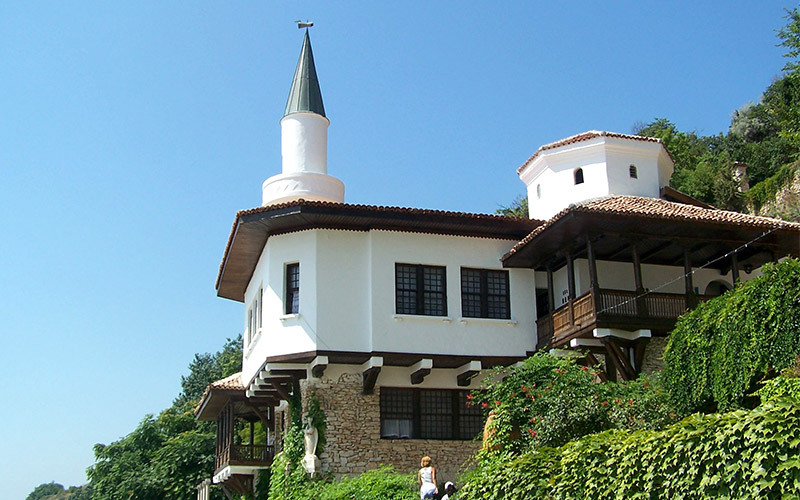 What to do and see in Koprivshtitsa: In the town’s central square you will find the tourist office. Get an entry for all museum houses (it’s 6 lv – a really modest price for what you will see) and – enjoy! 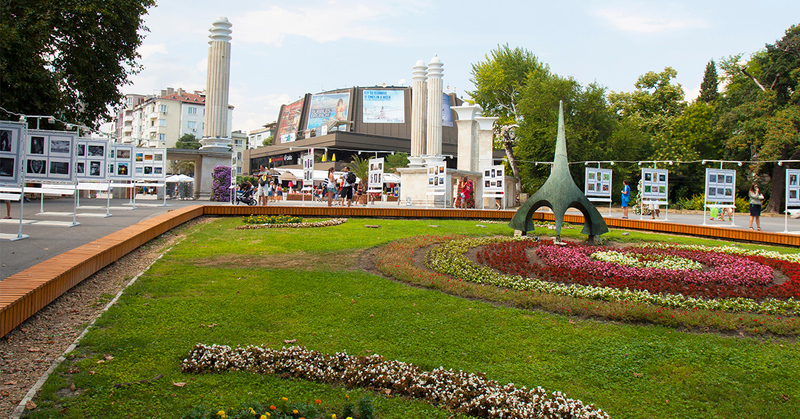 We would advise getting a guided tour for all houses – it’s pretty informative and you will learn of the life of Bulgarians two centuries ago and their fight against the Ottomans. 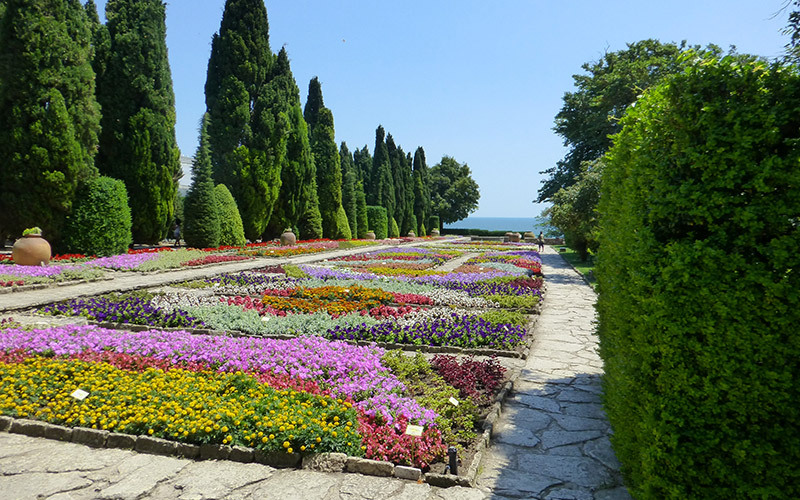 The Balchik Palace & Botanical Garden are located in the Bulgarian Black Sea town and resort of Balchik in Southern Dobruja. 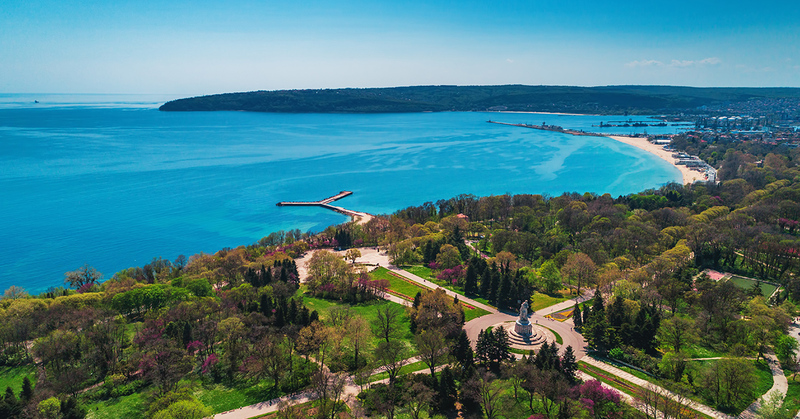 If you’re ever in Varna, head down to Balchik for an unforgettable experience. The Balchik Palace was Queen’s Marie of Romania’s summer residence. It was built for Queen Marie after her visit in 1921, during the Romanian control of the region. She fell in love with the landscape and the spirit of the town so she decided to build her summer residence here. The residence was constructed by the Italian architects Amerigo and Augustino in 1924. The Palace has beautiful terraces which offer spectacular views of the sea for miles! What can you see inside the complex? Make sure to see The Chapel “The Assumption of Mary”. Before Queen Marie died she requested that her heart be placed in a golden casket and returned to the chapel. Another sight worth seeing is the beautiful waterfall which is 25 meters in height. There are a few other smaller waterfalls flowing from the “Garden of Allah”. A powerful stream of water gushes out from the wall of a small building that has existed before the construction of the palace. People believe that the water’s medicinal and built a small chapel there – The Holy Spring. The impressive Botanical Garden was developed by the Swiss gardener Jules Gianni. The garden itself is just enormous (65 000 sq ft with over 2000 plant species) and is a truly amazing sight! It’s full of multicoloured fragrant roses as well as tulips, jasmine, narcissi, clematis, and iris! King Ferdinand I and Queen Marie had a strong passion for plants and flowers and together they shared the delight. 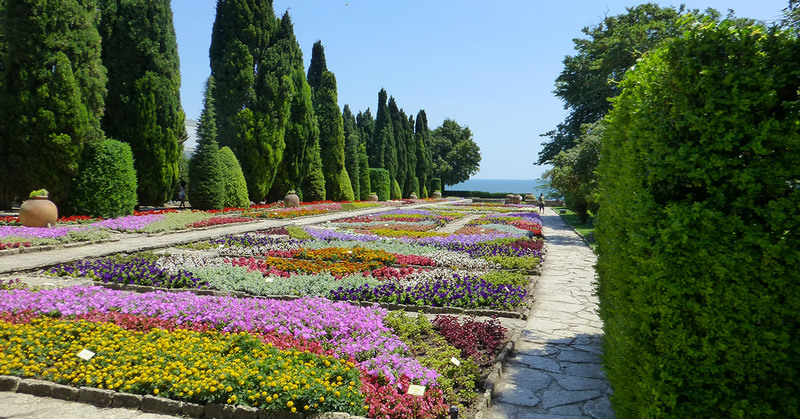 For information about the site’s location and ticket prices visit the website of the Balchik Palace. 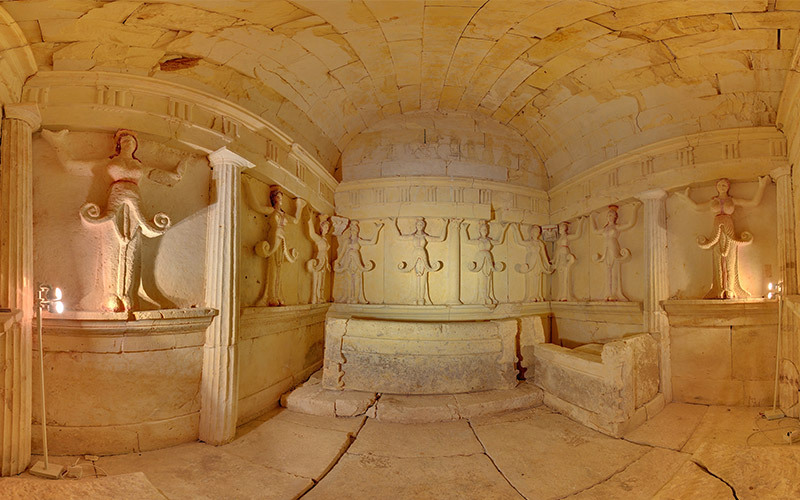 The Thracian Tomb of Sveshtari is an extremely rare and very well preserved monument. This 3rd-century BC Thracian tomb was discovered in 1982 and reflects the fundamental structural principles of Thracian cult buildings. The tomb has a unique architectural decor, with polychrome half-human, half-plant caryatids and painted murals. The 10 female figures in high relief on the walls of the central chamber and the decoration of the lunette in its vault are the only examples of this type in the Thracian lands. The tomb once belonged to the Thracian people of the Getes tribe who lived in the north of Hemus (contemporary Stara Planina). Roses are one of the symbols of Bulgaria and the country happens to be one of the biggest rose oil producers in the world. That’s right! 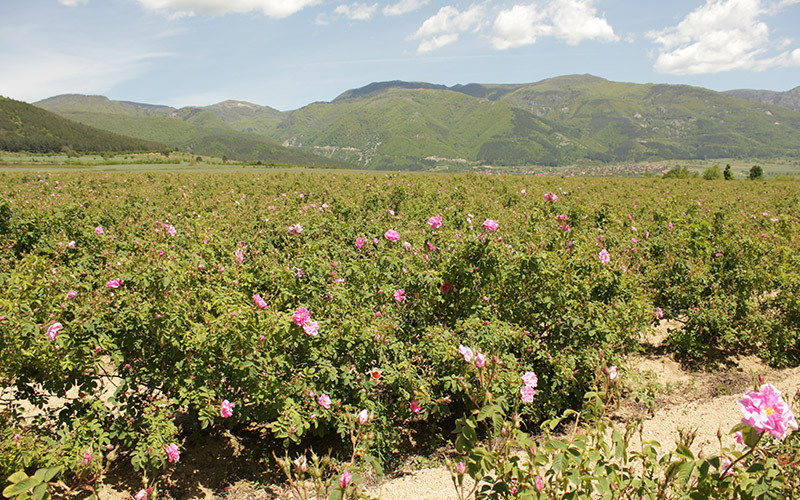 For centuries, the Rose Valley in Kazanlak has been a rose growing area of great national importance. The rose oil from the special variety Rosa Damascena is used for women’s beauty products and perfumes. 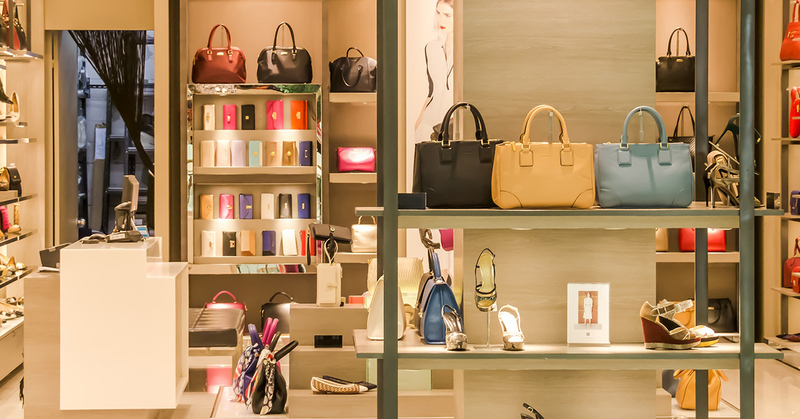 Many high-end brands use Bulgarian rose oil, too! Every year in June, a month-long Rose Festival takes place in the town of Kazanlak. The festival attracts many visitors from all over the world (especially Japan as the rose is of cultural importance to them) as well as many locals who head down to Kazanlak for the festival. And it gets even better! You can join in on all the fun! There are rose picking rituals for tourists and visitors every day. Yep. You can actually join the rose-picking process yourself. You can also visit a rose oil distillery and see the process that follows after the blossoms have been collected. Don’t forget to grab a bottle of rose water (it makes for a great, natural facial cleanser) as well as the famous rose oil that you can use on its own as a perfume or add to other cosmetic products. Now that you’ve seen the charm of Bulgaria you understand why it’s almost impossible not to fall in love with a country this beautiful. The scenery, breathtaking nature, history and the many unique natural phenomena will fascinate you! Bulgaria is growing more and more as a preferred destination for tourists with every passing year, so what are you waiting for?